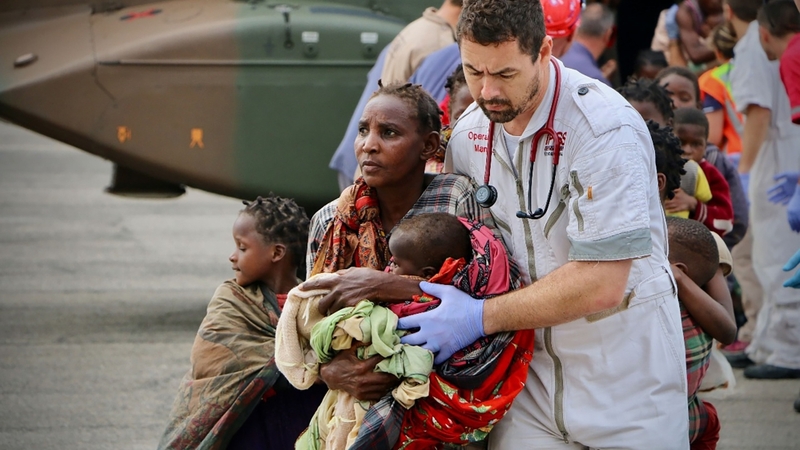 Cyclone winds and floods that swept across southeastern Africa have affected more than 2.6 million people and could rank as one of the worst weather-related disasters recorded in the southern hemisphere. 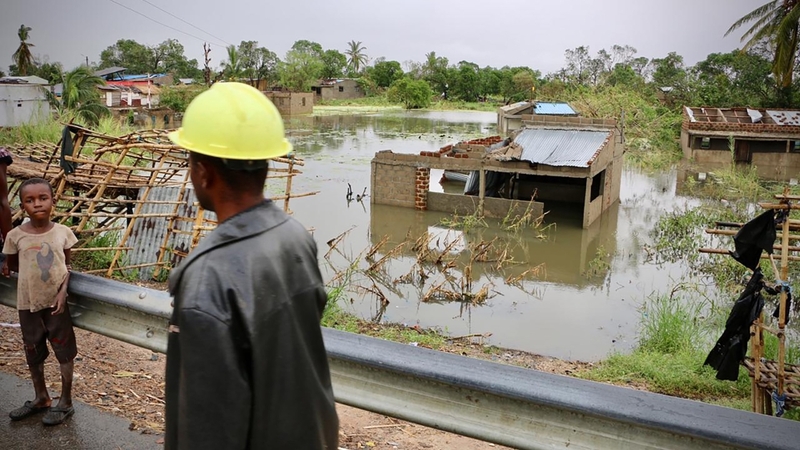 Rescue crews were still struggling to reach victims on Wednesday, six days after Cyclone Idai raced in at speeds of up to 170 kph from the Indian Ocean intoMozambique, then its inland neighboursZimbabweandMalawi. The organisationsaidlarge areas to the west of Beira were severely flooded, and in places close to the Buzi and Pungwe rivers, flood waters are metres deep, completely submerging homes, telephone poles and trees. Death toll in the flood disaster has crossed 200 in Mozambique, according to President Filipe Nyusi. Nyusi said on Monday he had flown over some of the worst-hit zones, seen bodies floating in rivers and now estimated more than 1,000 people may have died. 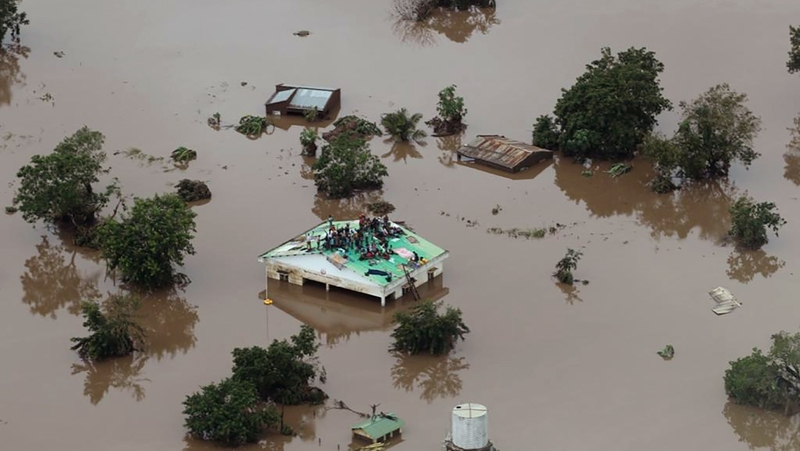 Mozambique’s government said about 600,000 people have been impacted by the storm, but the UN World Food Programme said its analysis of satellite imagery suggested up to 1.7 million people in the country were in Idai’s path. Some 60km northwest of Beira, 27-year-old Jose Batio told the AFP news agency his wife and children survived by climbing onto a roof. But a lot of their neighbours “were swept [away] by the water,” he said. “Sometimes, we can only save two out of five, sometimes we drop food and go to someone else who’s in bigger danger,” he told the AFP news agency.